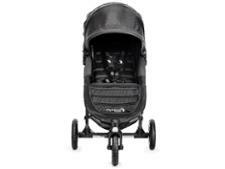 Maxi Cosi Nova 4 Wheels pushchair review - Which? The Maxi Cosi Nova 4 Wheels pushchair has a great party trick. It has a unique hands-free folding system which you activate with your foot, so there's no need to bend down to fold it and you can even do it while holding your baby. 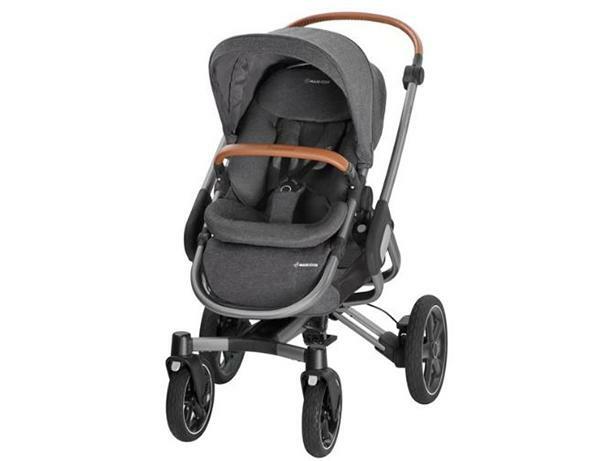 What other practical features can be found on Maxi Cosi's latest pushchair? Read our review for the full details.